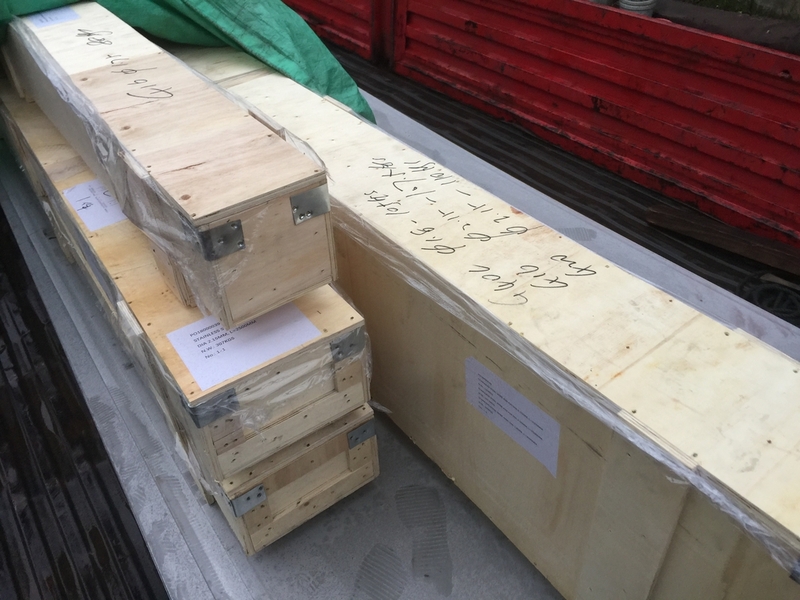 Grade 1.4005, X12CrS13, 416 is a free machining martensitic grade. aggressive, non-chlorinated media, fresh water, steam, many petroleum products and mold atmospheres. Due to its high sulfur content, 1.4005 stainless is particularly suitable for machining. 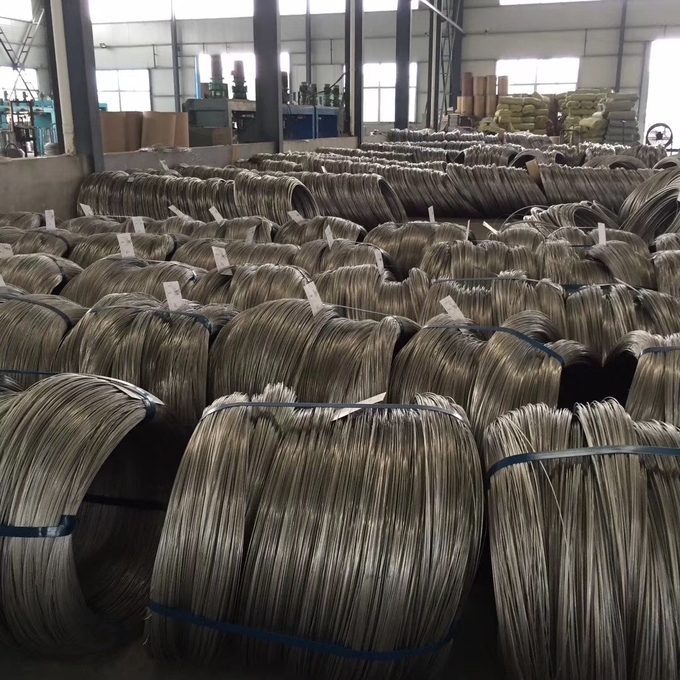 The material is usually processed into wire after annealing and cold-twisting. 1.4005 is mainly used in turbine, motor and pump manufacture, in the form of screws, bolts, shafts, and valves, etc. screw machining of very high number of parts, e.g.